From the moment you walk through the door, our time is devoted to you. You are our sole priority whether you spend an hour or day with us. You will find thoughtful attention to the details that reflect our desire to provide you with a time for personal renewal, rest, relaxation and well-being. From the calmly lit rooms to the soothing music, our facility is designed with your comfort in mind. Plumyumi Day Spa is the perfect blend of southern charm, hospitality and elegance, resulting in a blissful experience. Our therapists and technicians are licensed by the state of Georgia and have been specifically trained in each area of expertise. 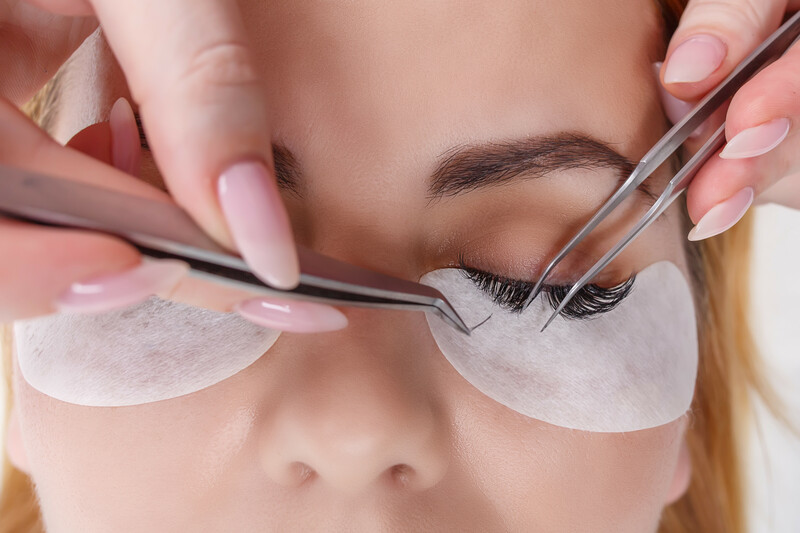 Discover for yourself why we have been one of Atlanta's premier spas for 20 years. Let the journey begin. Massage can be a powerful tool to help you take charge of your health and well-being, whether you have a specific health condition or are just looking for another stress reliever. 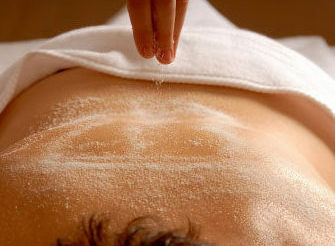 The benefits of body scrub go beyond exfoliation to include relaxation, detoxification and more. Love your skin again. 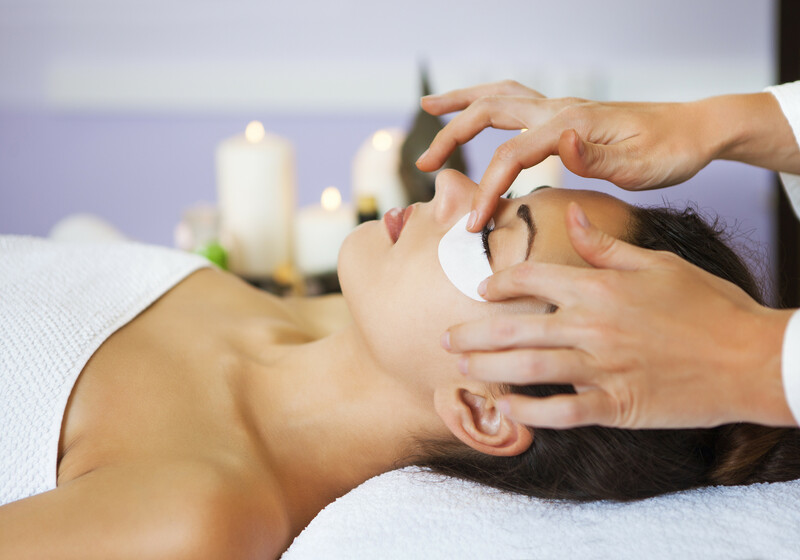 Facials reduce fine lines, age spots, and relieve dehydrated skin. 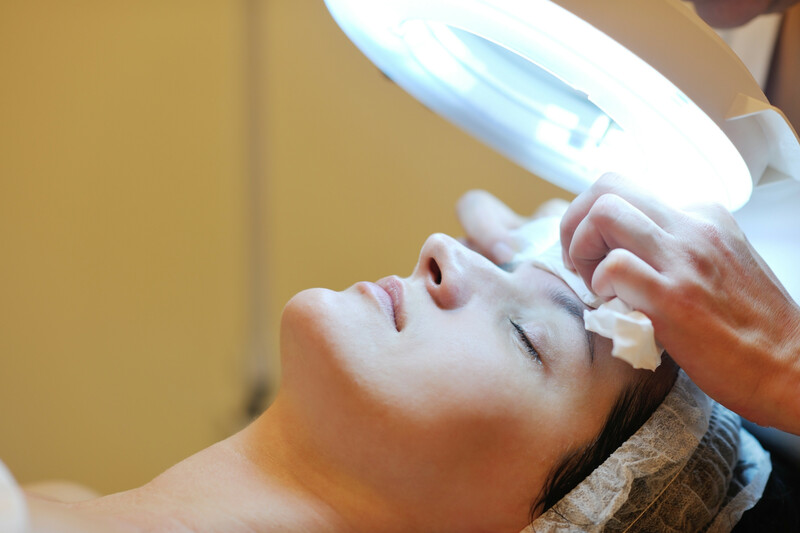 With the use of exfoliation, massage, and the penetration of nutrients and antioxidants, facials also fight to reverse aging.